When Rob Hale, president and CEO of Granite Telecommunications, was providing U.S. Sen. Bill Nelson of Florida with a tour of the company’s headquarters in Quincy, Mass., Nelson noticed the many plaques and displays of the company’s philanthropic commitment to Dana-Farber Cancer Institute. As the tour reached the headquarters’ gym space, Hale issued a friendly fitness challenge to Nelson to benefit Dana-Farber. Nelson asked Hale how many chin-ups he thought he could complete. When Hale guessed that the 74-year-old senator could complete three chin-ups, Nelson then asked if Granite would give $1,000 to Dana-Farber for each chin-up completed. 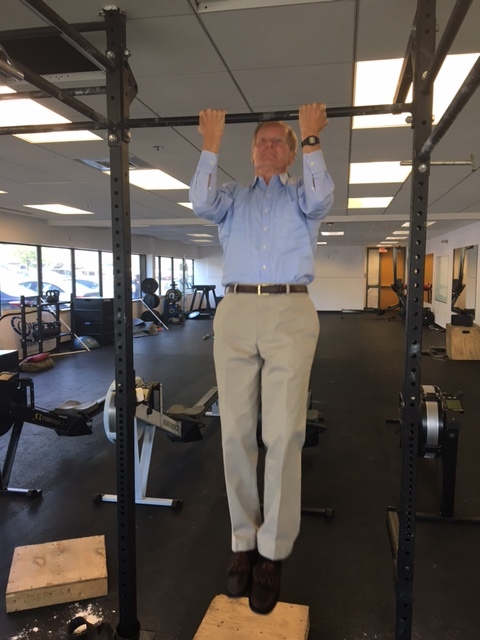 Hale upped the ante, pledging to give $2,000 to Dana-Farber in the senator’s name for each chin-up he completed. 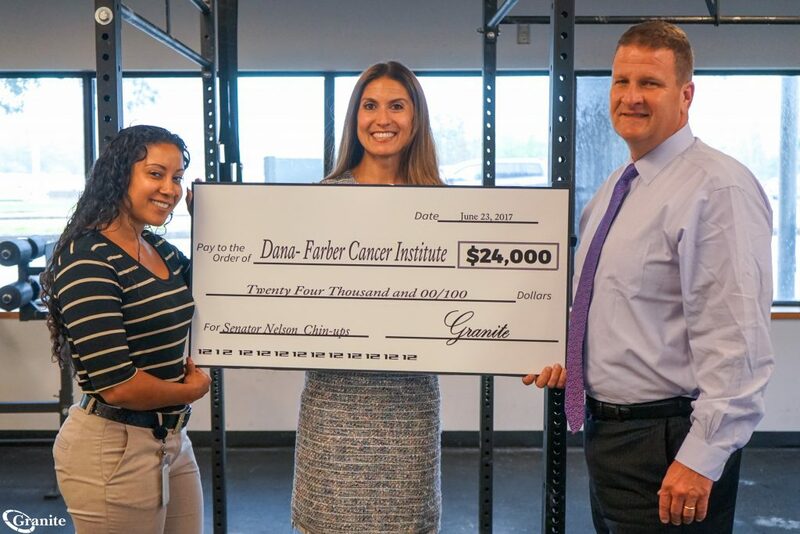 This spontaneous chin-up challenge ended with Nelson completing an impressive 12 chin-ups and Hale making a $24,000 gift to Dana-Farber to support cancer research. 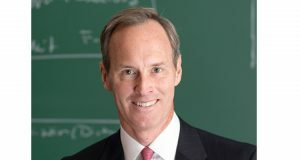 Nelson noted that Granite’s deep commitment to supporting Dana-Farber, Boston hospitals, and the local community inspired him to participate in this challenge. 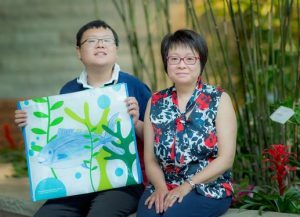 Since 2008, Granite and its employees have made significant gifts to the Institute, as well as to other charities in the community. 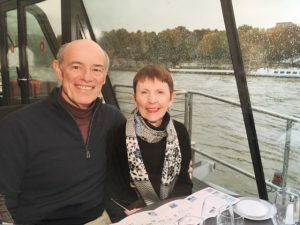 In addition to his company’s philanthropic support, Hale’s family, including his mother, Dana-Farber Trustee Judy Hale, has long supported the Institute in advancing research and bringing new therapies to patients with pancreatic cancer.